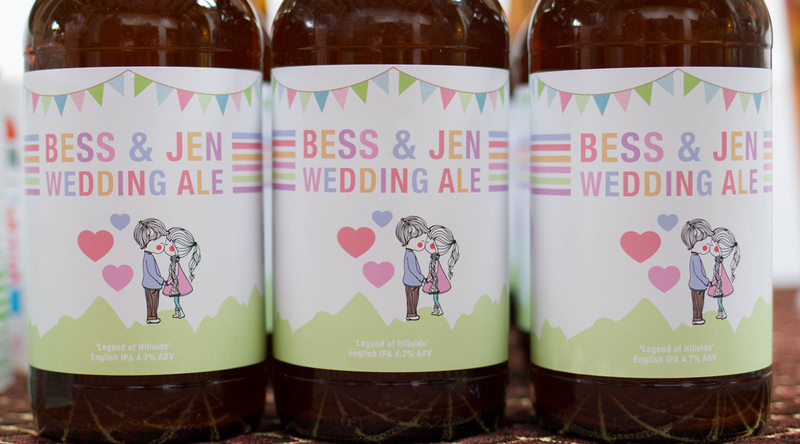 We have worked with lots of couples and have designed everything from save the dates and invitations to customised labels for home brewed beers to serve to guests. 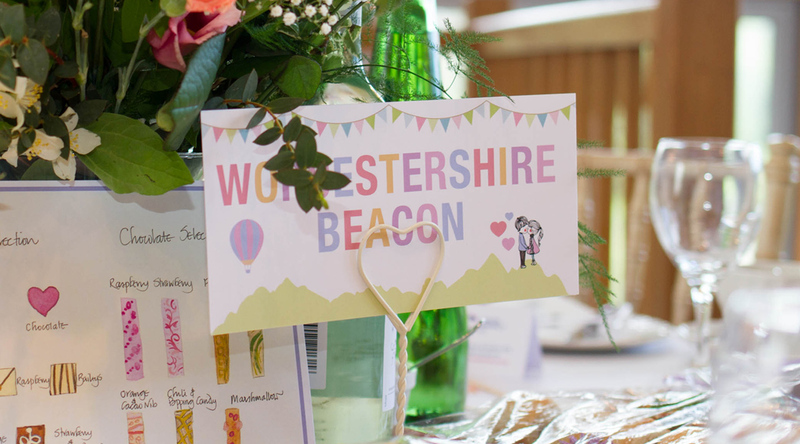 It is important to make sure everyone knows what your big day is all about and Ben knows that better than most as he took on the challenge of 'branding' his own wedding. 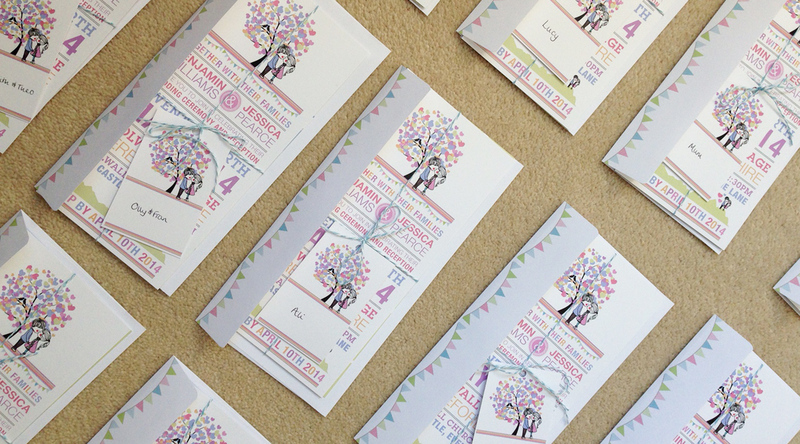 Check out the the Design in the Shires wedding invitations below and find out more about the services we can offer. 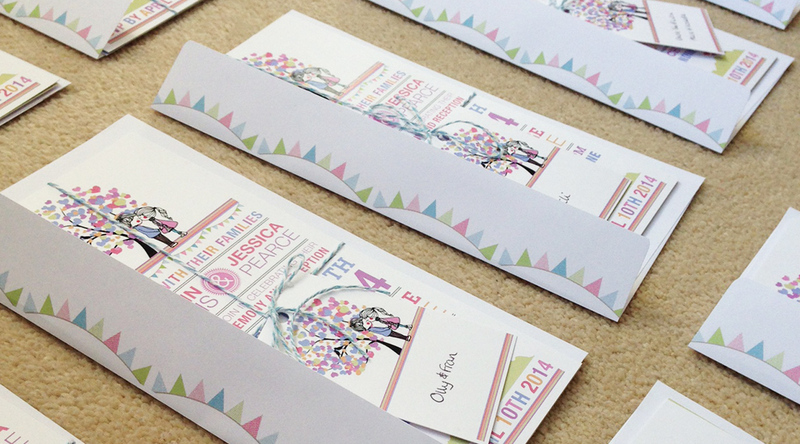 Design in the Shires have created wedding stationery packages with a number of happy couples and each was completely different. 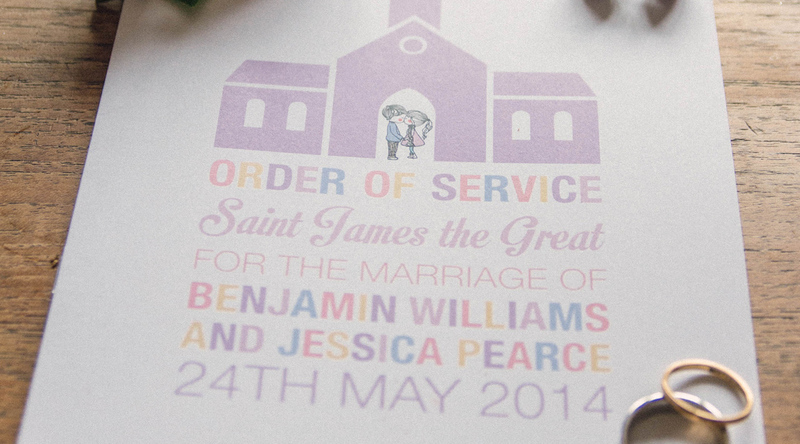 Our wide variety of print and online services can be tailored to your special day and we create bespoke designs to reflect the style you have chosen for your wedding. We know you want to share your big day online and we can offer a personalised website and social media plan to make sure everyone gets involved. Make it easy for guests to RSVP, pick menu choices, suggest songs for the dance floor and upload photos of all the special moments.